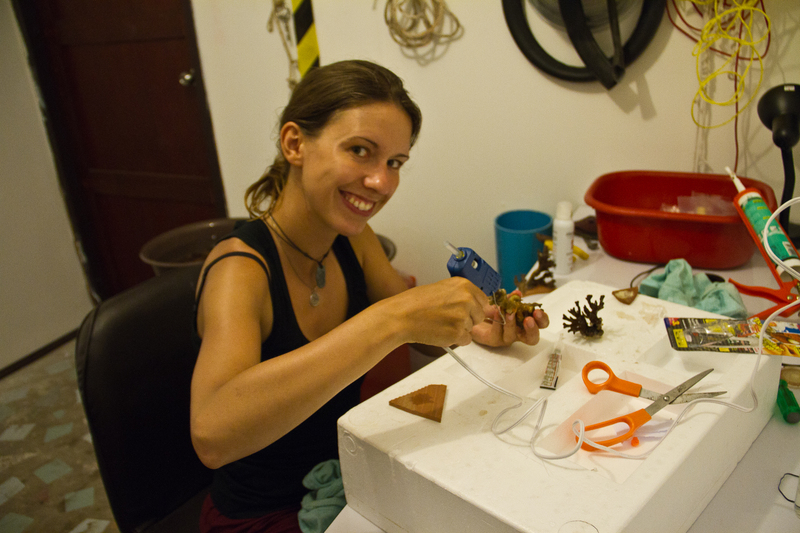 Information about CORE sea’s field research station on Koh Phangan, Thailand. Located in the Samui Archipelago, lower western Gulf of Thailand. 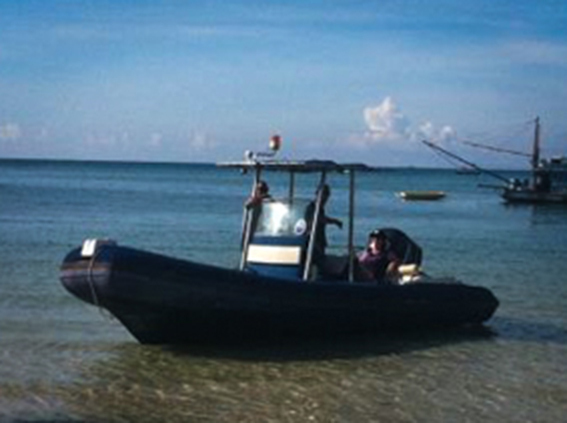 Our field research station in Thailand is located in the lower Gulf of Thailand, on Koh Phangan. Since we’re in the middle of the Samui Archipelago, we have easy access to Koh Samui, Koh Tao, and to the Ang Thong and Chumphon National Marine Parks. Koh Phangan is a stunning tropical island, fringed by coral reefs and juvenile mangroves. We even find traces of sea grass beds here (but the last Dugong was spotted 15 years ago). Koh Phangans surface is covered by tropical forest, which grows in the mountainous inland. 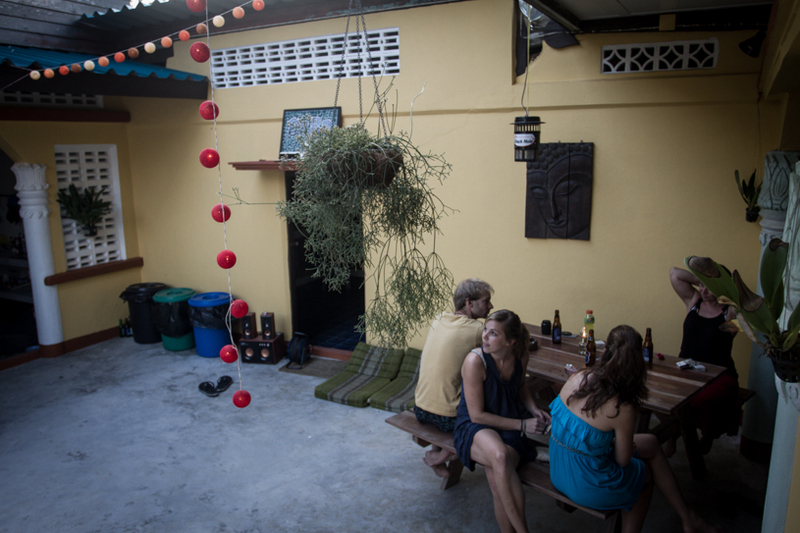 We are situated in a small fishing village, in a classic Chinese-Thai townhouse, which has seen most of the development on Koh Phangan. It’s been beautifully restored in 2011, and is surprisingly functional and cozy at the same time. Since the expansion in late 2011 our total area is now app. 200m2, with a spacious garden of another 300 m2. The Center contains one dry laboratory, one wet laboratory, a class room, workshop, 2 bathrooms, equipment area, courtyard and a lounge. We have 5 guest rooms, which can accommodate 10 people. We’re pretty close to ocean, it’s just across the road. Plus glassware, Eppendorf pipettes, Petri dishes etc. 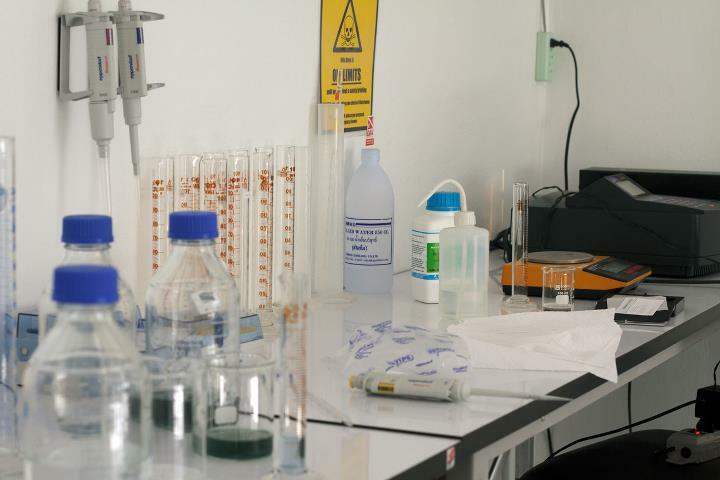 Additionally, we have a climatized room for in-situ temperature experiments and analysis, we can simulate two temperatures simultaneously. We also have a fully tiled wet lab (app. 15 sqm) for sedimentology and granulometry. The Rapid Response Research Vessel ‘Black Lagoon” is a 22 foot rigid hull inflatable, suitable for 8 passengers. Its 225 hp engine accelerates it to 40 knots, which is just too fast. The Slow Response Vehicle ‘Hektor’ is a senior 4x4 pick up truck, he drives everywhere, whether you want it or not. 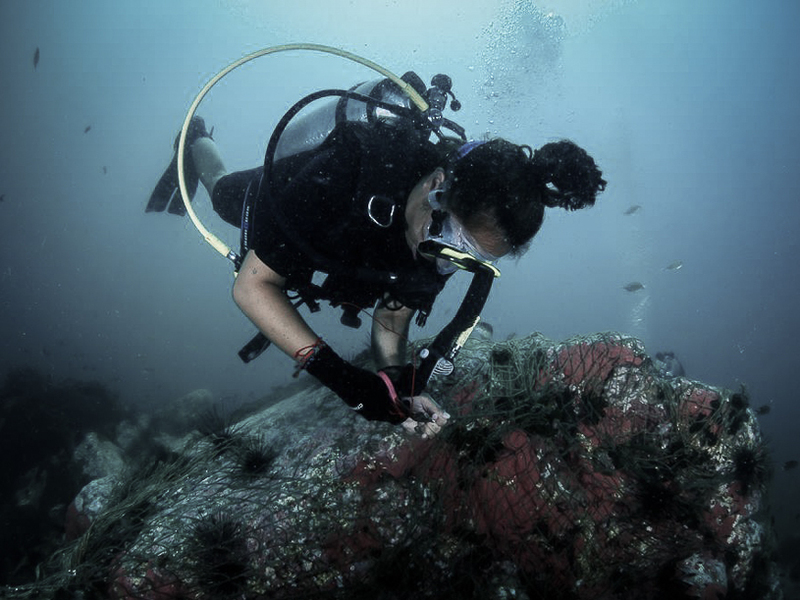 We use high quality dive equipment from Apeks, Halcyon, Seaquest and Ocean Reef. Currently available is equipment and tanks for 10 guests plus staff available. Including 3 fully integrated masks, with diver to diver and diver to boat communication systems. Twin tanks are available on request. plus reels, spools, transects, quadrats, airlift, pneumatic drill etc. The center has 5 rooms, which accommodate 10 guests. The rooms are in a boutique style, with mosquito nets, fans, and sideboards. We have shared rooms for 3 or 2 guests, and two rooms with king-/ queen- sized beds. (They’re really nice, the images don’t do them justice).  The area for eating, playing relaxing and building herbivore exclusion cages. It’s shady and (relatively) cool. It’s a great place to hang out, and ponder upon the state of the Universe. Our garden area is spacious, and relaxed. It features shaded sitting areas, and we found a tortoise a while ago. It’s also in the tropics, so plants grow pretty quick. Our classroom seats 14 people, and is outfitted with a projector, screen and blackboards. The lounge sports two sofas, and peculiar books that have accumulated in the center over the years.